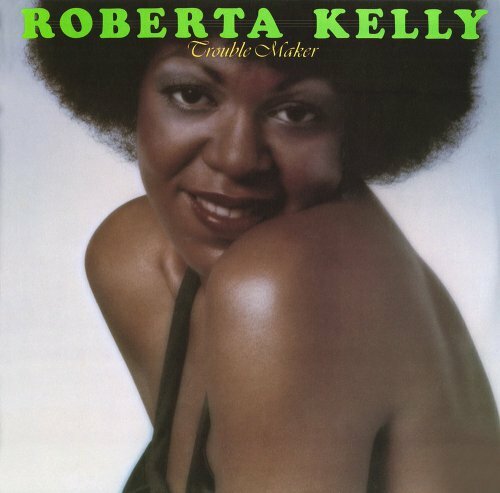 Roberta Kelly was one of many U.S. vocalists who found success recording with cutting-edge producers in Germany during the early and mid-'70s. After singing on Silver Convention's "Fly Robin Fly," the singer was signed to Giorgio Moroder's Oasis Records. Recorded with Moroder and Pete Bellotte, Trouble-Maker made Roberta Kelly one of the most recognizable voices of the Eurodisco phenomenon. This remastered set includes "Trouble Maker," "Love Power," and "Innocent" as well as a brand new interview with Roberta Kelly and comments from Donna Summer and Giorgio Moroder. Contains 8 page booklet with rare images of Roberta Kelly and liner notes written by Christian John Wikane. View More In Latin Electronica. If you have any questions about this product by Gold Legion, contact us by completing and submitting the form below. If you are looking for a specif part number, please include it with your message.